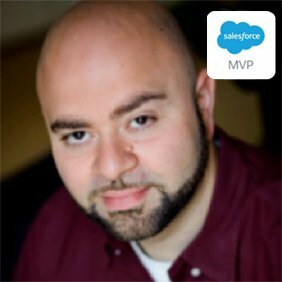 The brainchild of 3-time Salesforce MVP Sharif Shaalan, Yappexchange is much more than your average tech podcast! With a devoted following, it is a great way to stay ahead of the latest in administration, development, and consulting on the salesforce1 platform. 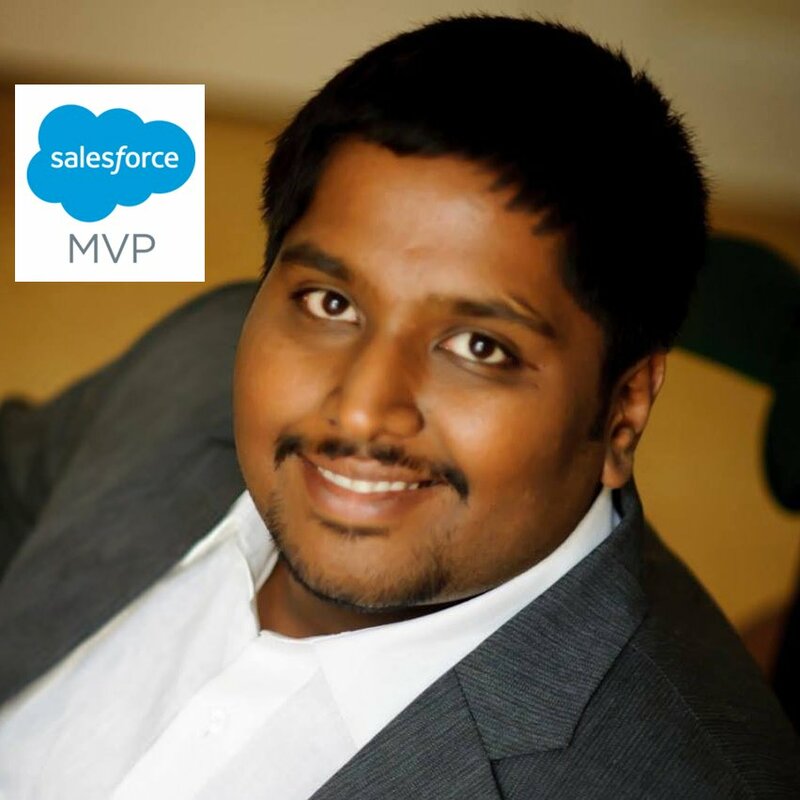 By having casual conversations with some of the best talent in the Salesforce ecosystem Yappexchange helps to uncover the guests’ journey while discussing platform best practices. If you’d like to take a look at all previous episodes and see for yourself, make sure to visit the Yappexchange website.